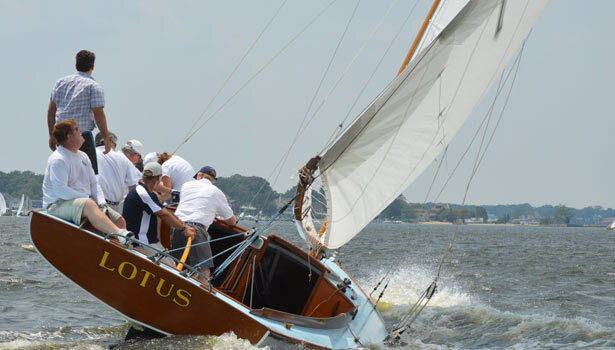 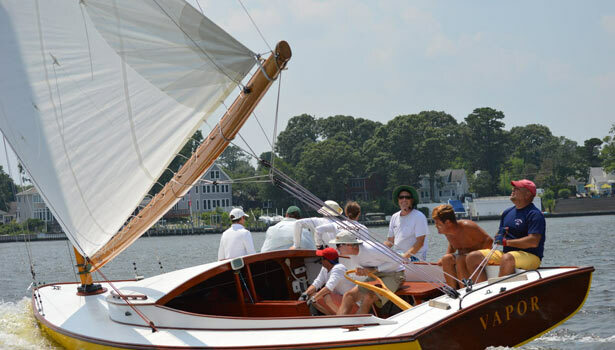 Each July, the Callahan Fund Sponsors a Regatta along with an educational seminar. 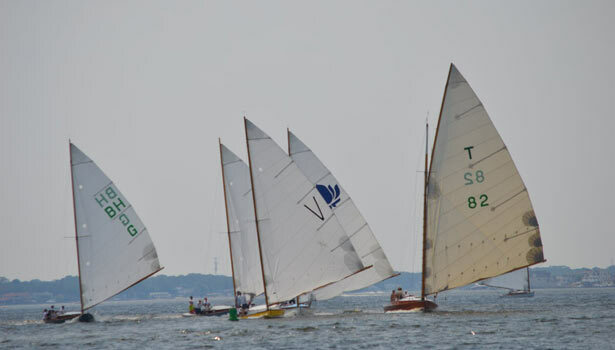 Welcome to the 2019 Callahan Regatta at Bay Head Yacht Club. 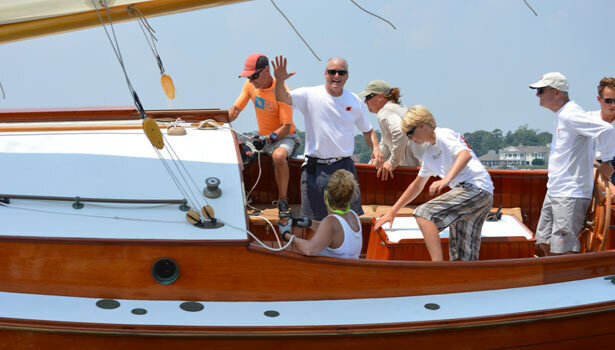 Breakfast and Registration 9:00 a.m. – 11:30 a.m. 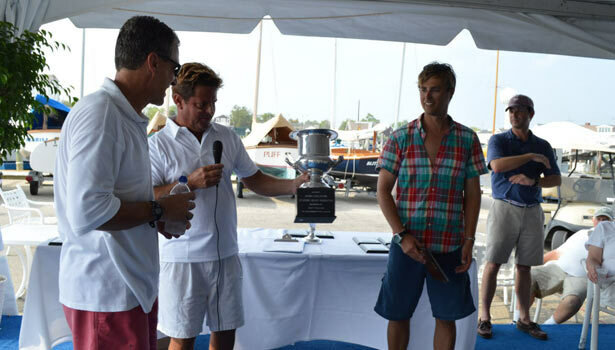 Awards and Raffle approximately 3:30 p.m. 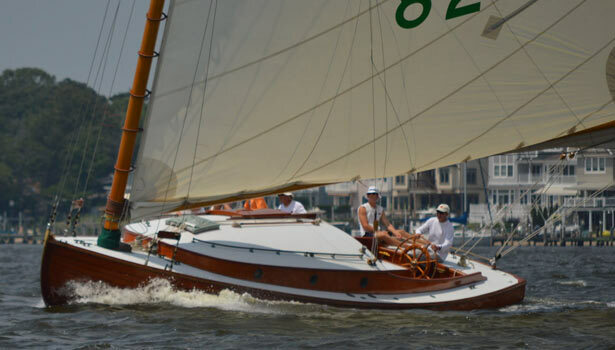 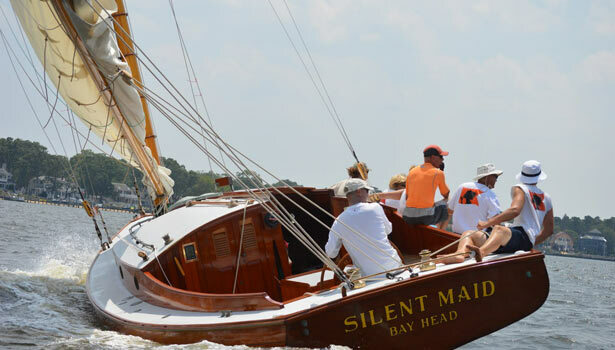 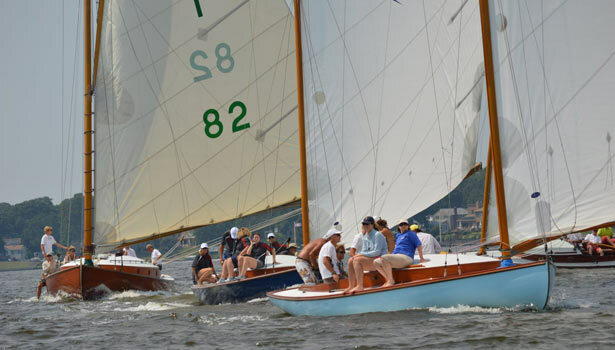 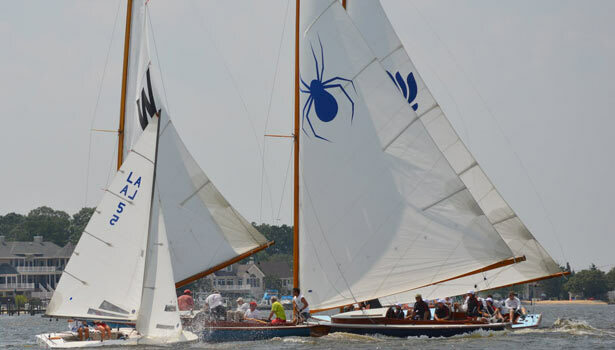 The John Callahan Classic Boat Regatta is jointly hosted by the John Callahan Memorial Fund and the Bay Head Yacht Club. 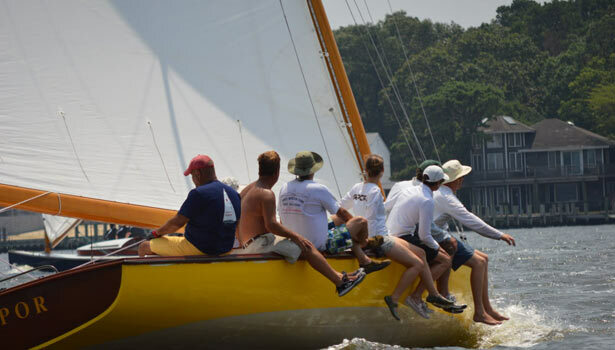 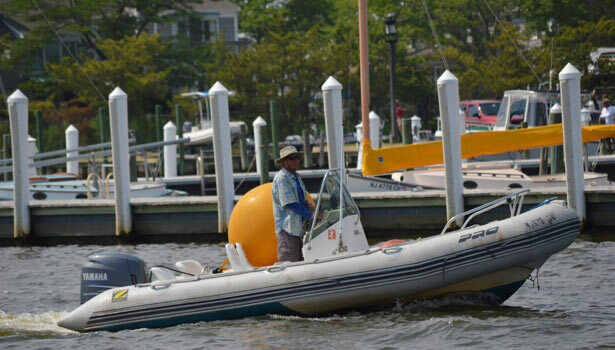 The Callahan Memorial was organized in memory of John Callahan, who was a longtime member of Bay Head Yacht Club and an enthusiastic yachtsman. 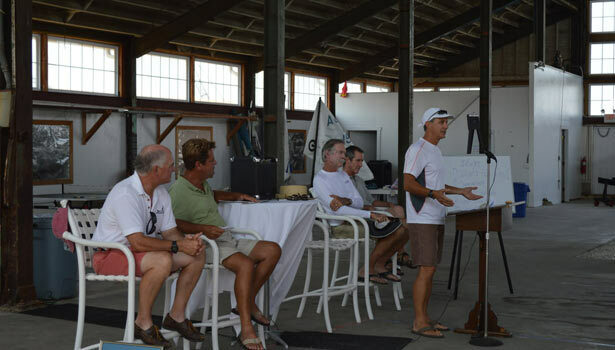 The Callahan Fund was established by John’s friends in appreciation of his long term commitment to helping others interested in the sport of sailing.